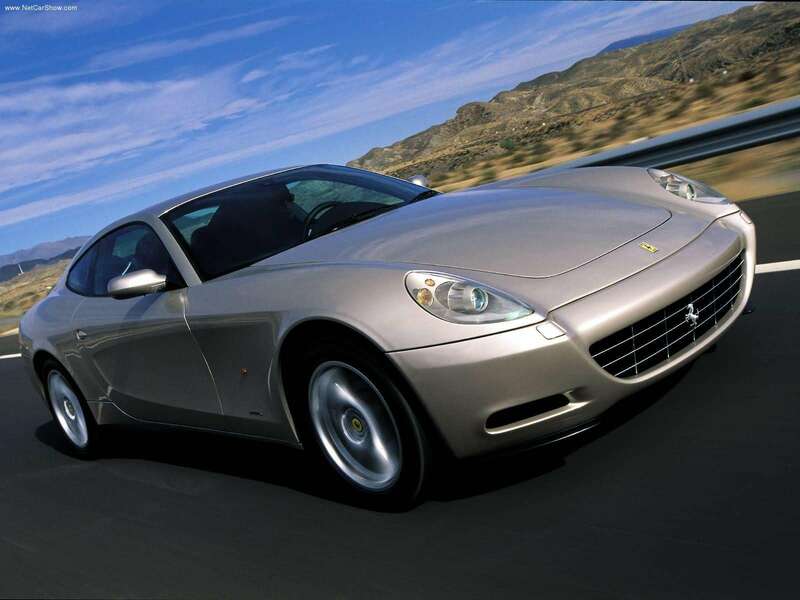 Ferrari is one of the world’s most recognised and popular sports cars since it established late in the 1930s. The Italian car manufacturer have produced some spectacular cars over the past few decades, with the iconic red paintwork, the horse badge, beautiful exterior design and powerful, loud engines. However, not all the models they’ve created have been too popular or ‘loved’ by all. In fact, along the 80 years of existence for Ferrari, a number of models didn’t sell too well, or were known to be of the beautiful and worshipped calibre that the other famous models were exposed to. We take a look at 8 Ferraris that to this day continue to be ‘unloved’, due to either a strange design or simply because Ferrari miscalculated the market at the time of release.